UPDATE! The WSAVA Vaccination Guidelines Group has published Vaccination Guidelines for New Puppy Owners (May 2013). Dog and puppy owners need to read these guidelines very carefully. I have highlighted important points in this copy of the Vaccination Guidelines for New Puppy Owners which are also relevant for adult dogs. Also refer to my correspondence with Professor Ronald Schultz of the WSAVA Vaccination Guidelines Group in which Professor Schultz responds to my letter challenging over-vaccination of dogs with unnecessary ‘boosters’. Over-vaccination of companion animals, and exploitation of pet owners, is a massive international scandal. Many dog owners are still not being advised that there is no scientific evidence to support annual OR triennial revaccination with core modified live virus (MLV) vaccines for parvovirus, distemper virus and adenovirus. The World Small Animal Veterinary Association’s (WSAVA) Guidelines for the Vaccination of Dogs and Cats note that duration of immunity after core MLV vaccination is “many years and may be up to the lifetime of the pet”. Many pet owners remain unaware of the option to have titre-testing to verify their pet has responded to core MLV vaccination, despite the fact that the WSAVA Guidelines say “…the principles of ‘evidence-based veterinary medicine’ would dictate that testing for antibody status (for either pups or adult dogs) is a better practice than simply administering a vaccine booster on the basis that this should be ‘safe and cost less'”. Non-core vaccines of questionable benefit and safety for diseases such as Bordetella bronchiseptica (often referred to as ‘kennel cough’) continue to be prescribed indiscriminately. In Australia, I and fellow pet owner Bea Mies have been campaigning for ethical and evidence-based vaccination of companion animals. As a result of our persistence, change is slowly happening in companion animal vaccination practice. Internationally other pet owners are also raising awareness about over-vaccination of pets. For example, in the United States, Jan Rasmusen has established the excellent websites truth4pets and truth4dogs which provide much useful information about vaccination of pets. In the United Kingdom, Catherine O’Driscoll of Canine Health Concern is the co-ordinator of the international Pet Welfare Alliance. 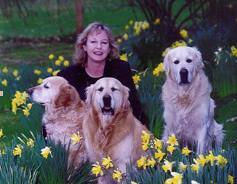 Catherine has been at the forefront of demands for better healthcare for pets for many years. See Catherine’s letter, published in the Veterinary Times in March 2014, challenging over-vaccination of pets. Online publications Dogs Naturally and National Dog have also been instrumental in warning pet owners about over-vaccination of pets. It is a disgrace that members of the public have to be the leaders for change due to the failure of self-interested experts/professionals in the veterinary vaccine industry. While some veterinarians (e.g. 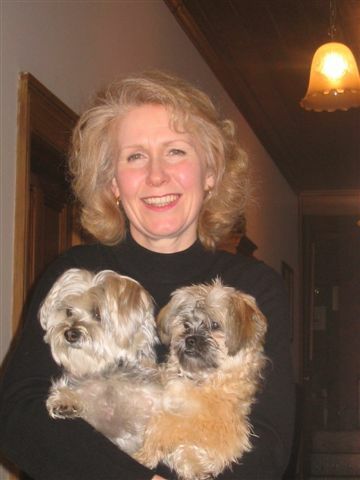 Jean Dodds, Patricia Jordan and others) have been active in raising concern about vaccination of pets, their warnings have often been ignored. The veterinary profession risks losing credibility when pet owners discover crucial information about revaccination has been withheld from them for years. There are serious questions about professional responsibility and competence, transparency and accountability, ethical conduct, abuse of authority, and betrayal of trust that must be answered. My essay “Over-vaccination of pets – an unethical practice” provides some background on this subject. The Australian Veterinary Association (AVA) announced a new reduced vaccination policy soon after my essay was widely circulated in June 2009. (After demands from dissenting AVA members, the AVA’s vaccination policy was subsequently downgraded to a position statement in July 2011). 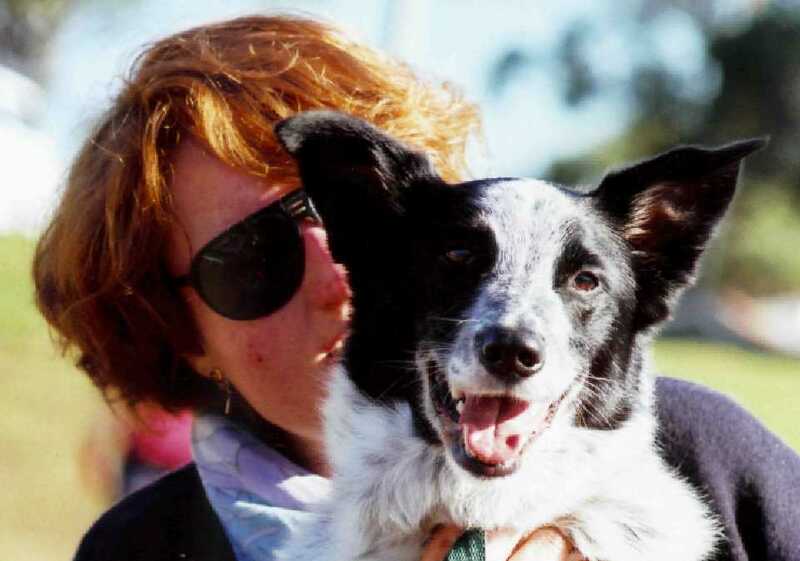 In January 2010, the government regulator of veterinary vaccines, the Australian Pesticides and Veterinary Medicines Authority (APVMA), issued a position statement on Vaccination Protocols for Dogs and Cats, acknowledging matters of concern in regard to re-vaccination intervals. State veterinary boards in Australia subsequently blatantly disregarded the APVMA’s request for the APVMA’s Position Statement to be circulated to veterinarians in Australia. It is astonishing that veterinary boards ignored advice from the Federal regulator of veterinary vaccines, and that they can do so without penalty. In August 2010, CHOICE, Australia’s consumer watchdog, published its report on over-vaccination of pets i.e. 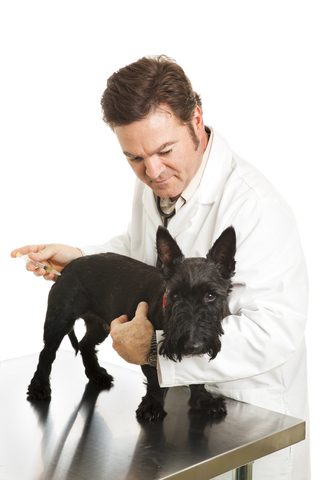 “Pet vaccination: Over-vaccinating your pet could be harmful to their health as well as your own hip pocket”. The ABC also reported on this story i.e. Questions raised over pet vaccination, broadcast in October 2010. In May 2011, specialist dog breeder magazine, National Dog, published my article “Vaccination failure!” which warns there is a potential for maternally derived antibodies (MDA) to interfere with a puppy’s response to core vaccination, and calls upon the World Small Animal Veterinary Association’s (WSAVA) Vaccination Guidelines Group to provide clear and objective advice on optimal puppy vaccination, and an optional titre test confirmation protocol. In February 2012, Bea Mies addressed the industry sponsored WSAVA Guidelines for the Owners and Breeders of Dogs and Cats, arguing that advice to pet owners contradicts scientific findings published elsewhere. Bea’s email to Professor Michael Day, Chairperson of the WSAVA Vaccination Guidelines Group, and Sarah Mitchell of Pfizer Animal Health, provides critical analysis of their Canvac vaccine study paper, published in the December 2012 edition of the Australian Veterinary Journal. Bea argues their paper is the latest instalment of willfully misleading and ethically dubious veterinary education on canine vaccination. I supported Bea’s email to Michael Day and Pfizer Animal Health (January 2013) with a call to the industry-funded WSAVA Vaccination Guidelines Group to publicly provide an objective, simple and effective message on vaccination to pet owners. The WSAVA Vaccination Guidelines Group’s most recent advice on vaccination was published on the WSAVA website in May 2013, i.e. the WSAVA Vaccination Guidelines for New Puppy Owners. Unfortunately, while they are an improvement, the WSAVA guidelines are still NOT ‘simple and effective’. I have highlighted sections of this copy of the guidelines, which all dog owners need to read very carefully to ensure they are not over-vaccinating their pets. MJ Day, MC Horzinek, RD Schultz. World Small Animal Veterinary Association’s (WSAVA) Guidelines for the Vaccination of Dogs and Cats. Journal of Small Animal Practice. Vol.51. June 2010. The Australian Veterinary Association’s policy on vaccination of dogs and cats was ratified by the AVA Board on 26 June 2009. “Position Statement are chosen when the AVA membership has conflicting views on the topic which is particularly the case with duration of immunity and there was lack of agreeance with the document produced.” E-ructations, AVA NSW Division Newsletter, Issue 26 May 2011. SA Mitchell, RJ Zwijnenberg, J Huang, A Hodge and MJ Day. Duration of serological response to canine parvovirus-type 2, canine distemper virus, canine adenovirus type 1 and canine parainfluenza virus in client-owned dogs in Australia. AVJ Vol. 90, No. 12, December 2012.